I am available for Zumba and Zumbatomic parties, please contact me for details of availability and pricing. 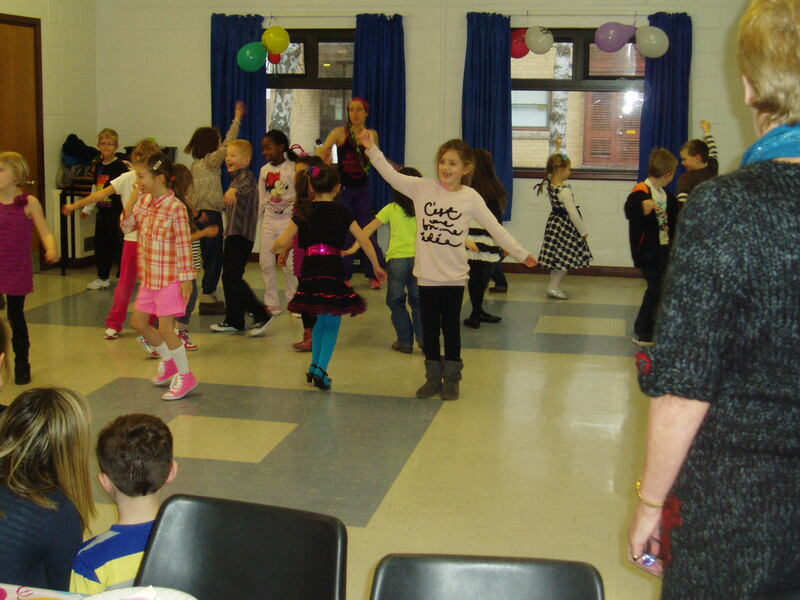 Zumbatomic parties consist of fun energetic dancing and children’s games. I bring a gift for the birthday child as well as game prizes, and take favourite song requests in advance. Additionally i can also include party invites if requested, for a small additional charge. Zumba parties can be easily tailored to your need, whether this is for a birthday, a hen do, a special celebration or in fact any event that you wish to party for. Music can be requested in advance and i can pretty much work within any space you have.